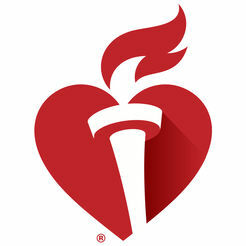 February is Heart Health Month! Did you know your smartphone is an excellent resource to help maintain a healthy heart? 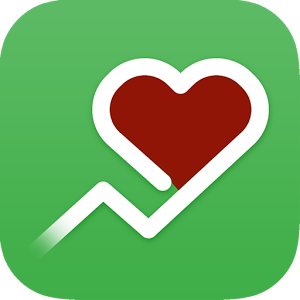 There are several apps available for iPhone and Android to help monitor your heart rate, track your blood pressure and log cardio work outs. If you’re looking for a proactive health monitor check out the Apple Watch Series 4 GPS with a built-in heart rate monitor and an ECG app. 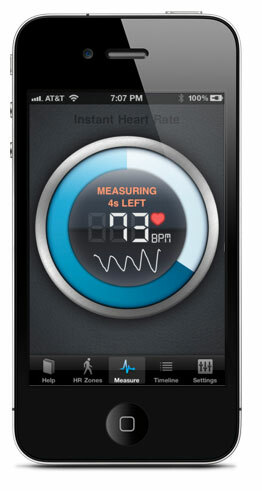 Instant Heart Rate+ HR Monitor- the most accurate and easy-to-use heart rate app. Check your heart rate in less than 10 seconds, check your stress levels and see trends and insights. 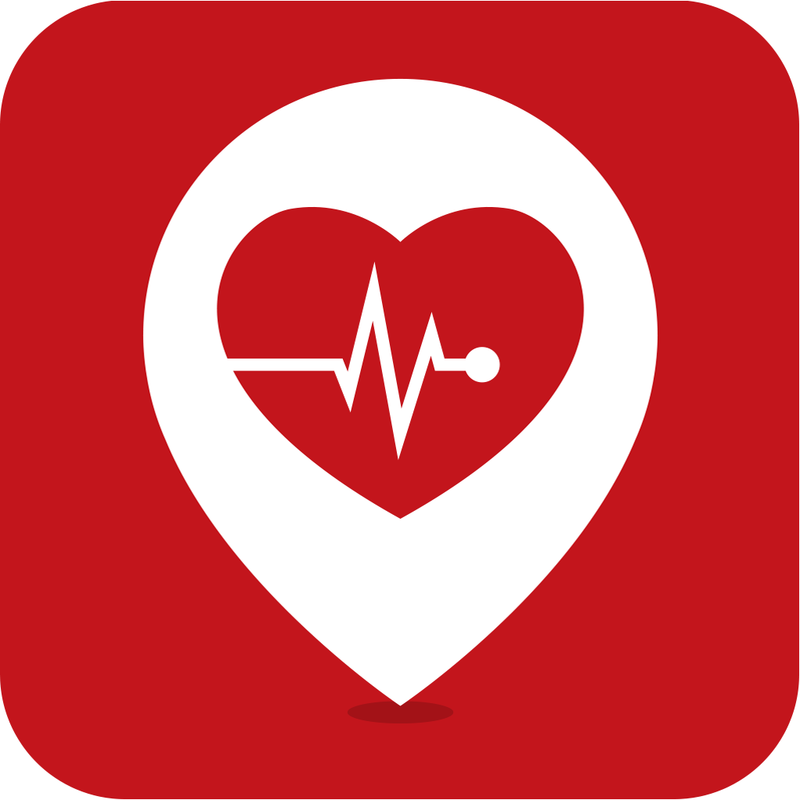 PulsePoint Respond – PulsePoint Respond empowers individuals, within connected communities, with the ability to provide life-saving assistance to victims of cardiac arrest. Users who have indicated they are trained in CPR are notified if someone nearby is having a cardiac emergency and may require CPR. The application uses location-based services to alert trained individuals in the immediate vicinity of the need for CPR. The application also directs these off-duty and lay rescuers to the exact location of the closest public access AED. Smart Blood Pressure- SmartBP – SmartBP is a smarter way to manage your blood pressure and track your progress. SmartBP is a blood pressure management app that allows you to record, track, analyze and share your blood pressure information using your iPhone or iPad. In addition, SmartBP connects with Apple HealthKit and Microsoft HealthVault. 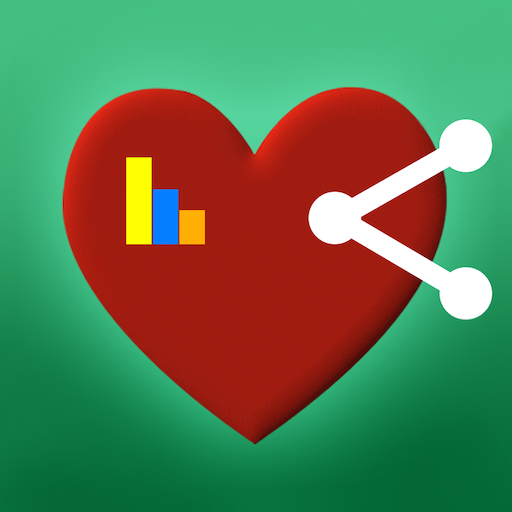 iCardio Workout Tracker – Track everything you need to keep a healthy heart. Track your daily steps, hard gym sessions, runs or bike rides. iCardio syncs via Apple Watch, Apple Health or via other supported partners to provide step tracking, heart rate monitoring and more. Stay active and focused with iCardio! Live a healthier life by managing everything from everyday stress to calories burned with an Apple Watch Series 4 GPS. Monitor your heart rate, get alerts if something of concern is detected and now have fall detection and Emergency SOS all on your wrist. 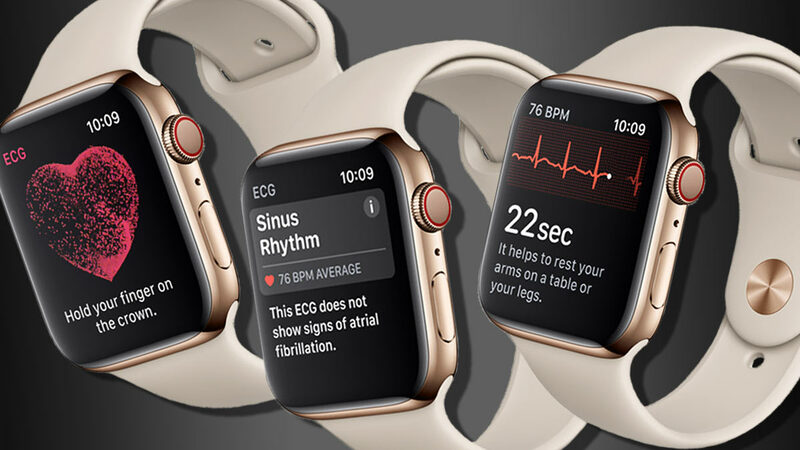 With the ECG app on Apple Watch Series 4 GPS you can generate an ECG similar to a single-lead electrocardiogram. Electrodes built into the Digital Crown and the back crystal work together with the ECG app to read your heart’s electrical signals. Simply touch the Digital Crown to generate an ECG waveform in just 30 seconds. The ECG app can indicate whether your heart rhythm shows signs of atrial fibrillation – a serious form of irregular heart rhythm – or sinus rhythm, which means your heart is beating in a normal pattern. All ECG information is automatically stored in the Health app on your iPhone. You can share results with your doctor and have better-informed conversations about your health. Unusually high or low heart rates and irregular heart rhythms could be signs of a serious condition. Apple Watch Series 4 GPS checks your heart and alerts you to these irregularities – so you can take action and consult your doctor.